enter Welcome home to this beautiful New England Style Custom-Built home by Ken Payne. The inviting KGK designed landscaping will draw you into this charming home located in Lake Forest Estates and backs up to breathtaking golf course views. 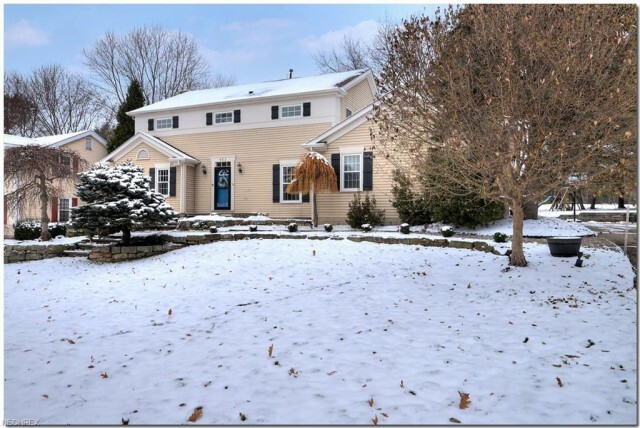 Stop by my OPEN HOUSE this Sunday, December 2 from 12-2pm. THIS HOME IS A MUST SEE! Call or text Karen Meehan at 330-603-5108 for details.